Broadway @ The Jacobs Concert: A lush evening of songs from Going to a Town, Cigarettes and Chocolate Milk and more! 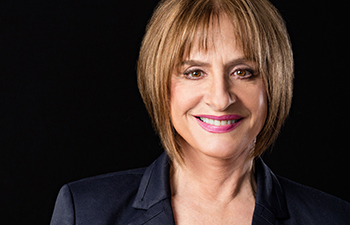 Broadway @ The Jacobs Concert: The two-time Tony Award winner brings her indelible interpretations of classic Broadway show tunes to the Jacobs Music Center! Main Upclose ADA: $84.00 Only 4 remaining!